Tim Matheson is an American actor who was born on December 31, 1947. Killing Reagan (2016) and Killing Reagan (2016) are some movies in Tim Matheson's recent filmography. 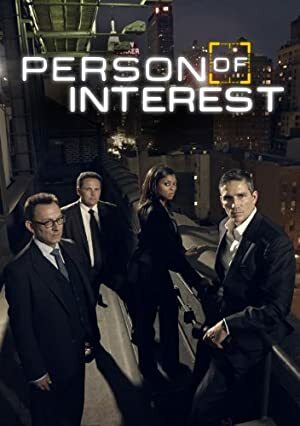 Lucifer and Person Of Interest account for some of Tim Matheson's recent TV credits. 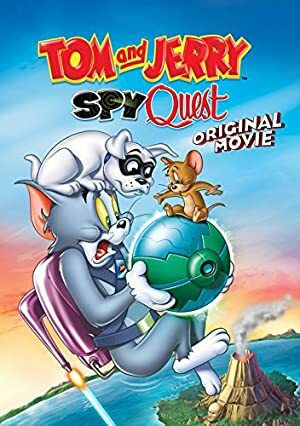 As of 2018, Tim Matheson has appeared in about 80 movies. 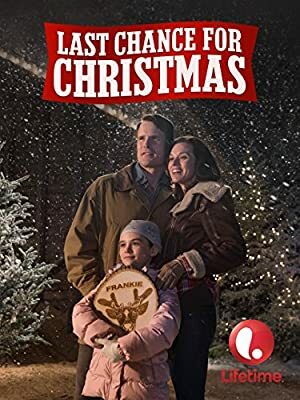 Some of the most recent Tim Matheson movies include Killing Reagan, Killing Reagan, and Last Chance for Christmas. 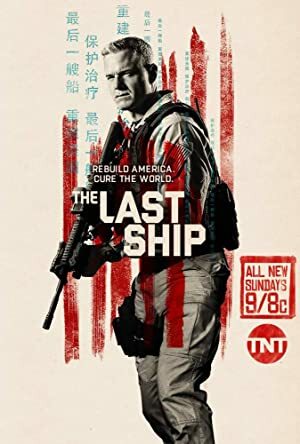 Killing Reagan was released in 2016. 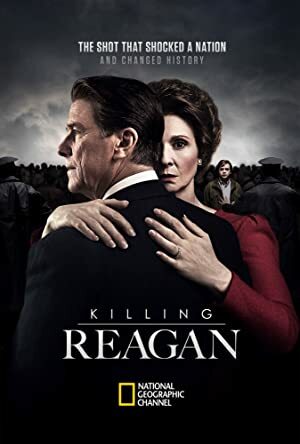 Killing Reagan, also released in 2016, featured Tim Matheson as Ronald Reagan. Last Chance for Christmas was released in 2015. As of 2018, Tim Matheson has contributed to about 24 TV shows. Some of the most recent Tim Matheson TV appearances include Lucifer, Person Of Interest, and Hart of Dixie. 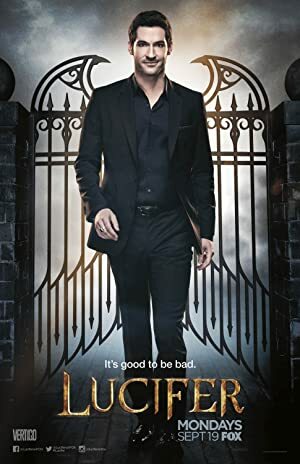 Tim Matheson directed Lucifer in 2016. Also in 2016, Tim Matheson directed Person Of Interest and, on Hart of Dixie, Tim Matheson played Brick Breeland in 2015.